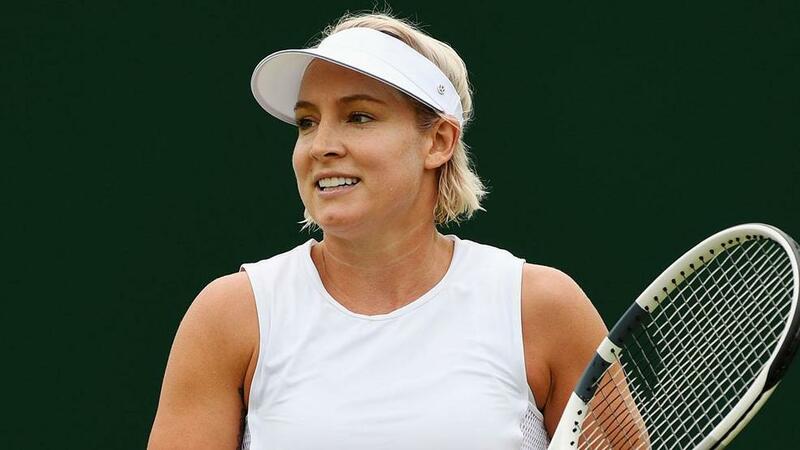 On this week's episode, Wertheim visits Bethanie Mattek-Sands in New York City, where she is recovering from a knee inury she suffered during her second round singles match at Wimbledon. Mattek-Sands suffered a dislocated patella and ruptured patella tendon and needed surgery to repair the injury, and she explains what was going through her mind on court, what happened in the moments afterwards and what she thought when she looked at her knee on court. Mattek-Sands also talks about her rehab process, including what her day-to-day entails, how she gets around, what her timeline is for recovery and a return to tennis, and more. Wertheim and Mattek-Sands also talk about the support she received from the tennis community, the Wimbledon doubles final, and more.